An article appeared in Bitcoin Magazine entitled “Some economists really hate bitcoin.” Skoyles has been writing about gold for a few years, and is used to reading such criticisms from mainstream economists about gold. 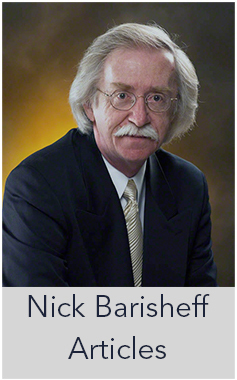 Gold is a step too far for many economists. Criticism is often targeted at those who invest in it, rather than the asset’s own track record, fundamentals and safe haven attributes. This frequently involves name-calling and the ‘goldbug’ label to try and discredit anyone who says anything positive about gold. 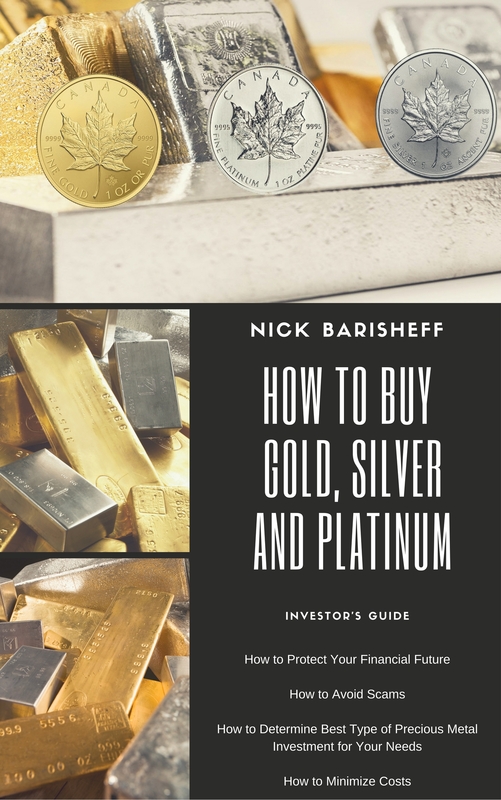 Some of the gold naysayers refuse to distinguish between gold as a diversification in an investment or pension portfolio and gold’s role as a hedge against currency devaluations on one side, and calls for a gold standard on the other. 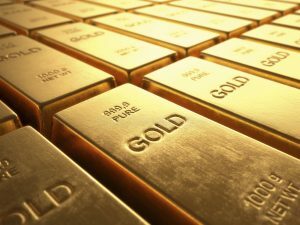 To invest in gold is seen by critics as the ultimate rejection of central banks, financial systems and government. These critics believe that faith in something that just gets mined out of the ground is baseless. This ignores the fact that the production of gold, refining of gold, minting and fabricating of coins and bars, and indeed the brokering, delivery and storage of bullion, and the running of the myriad of different precious metal companies involved in this industry, involves human energy, innovation and endeavours. 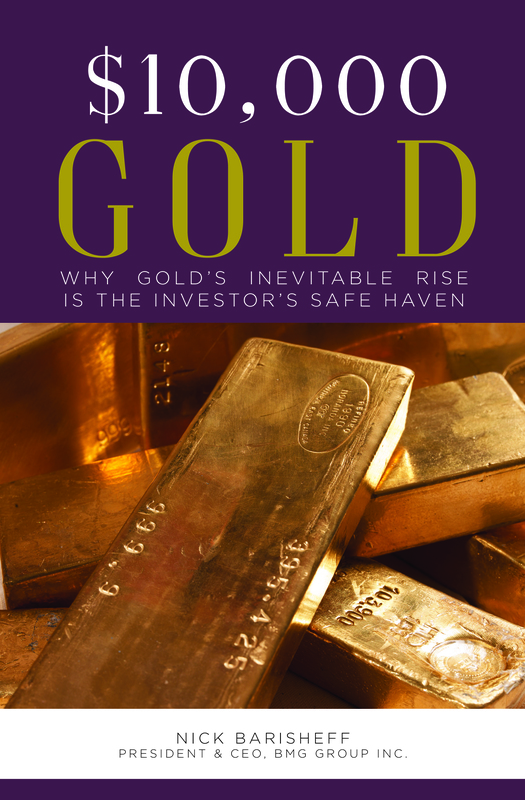 Skoyles examines the view of critics who continue to dismiss gold as an investment or as a form of money that may play some role in the monetary system: Nobel prize-winning Krugman; Oracle of Omaha Warren Buffett; and Dr. ‘Doom’ Roubini.